Are you fed up of your 9 to 5 job ? Always wanted a nice sports car but couldnt afford it or a dream house ? .....Well I am selling a easy cash from Google e-book. 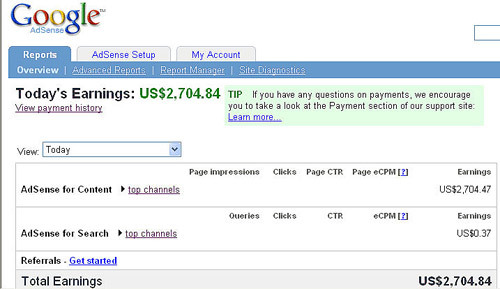 I have been making money online with Google & other programs for many years now.